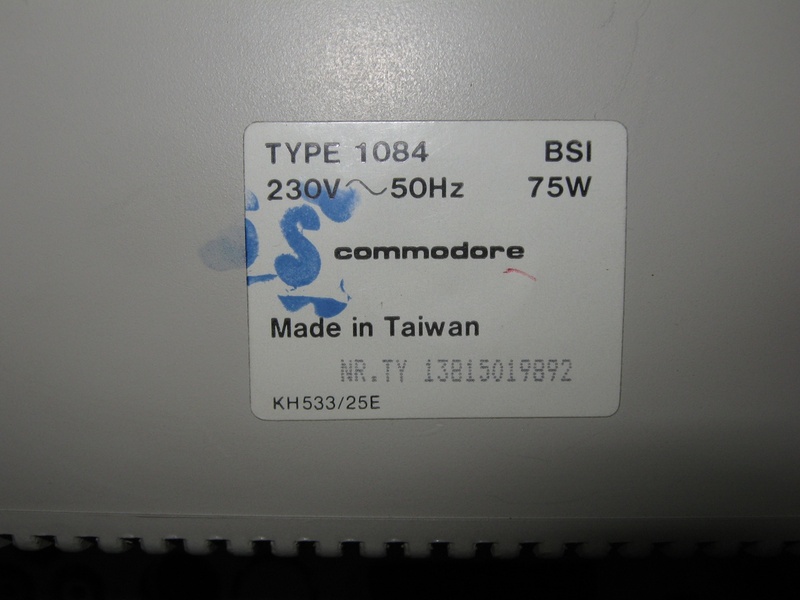 The Commodore Monitor 1960 may have been made by Daewoo (Korea) or a Taiwan company, or may be an OEMed Panasonic Panasync. 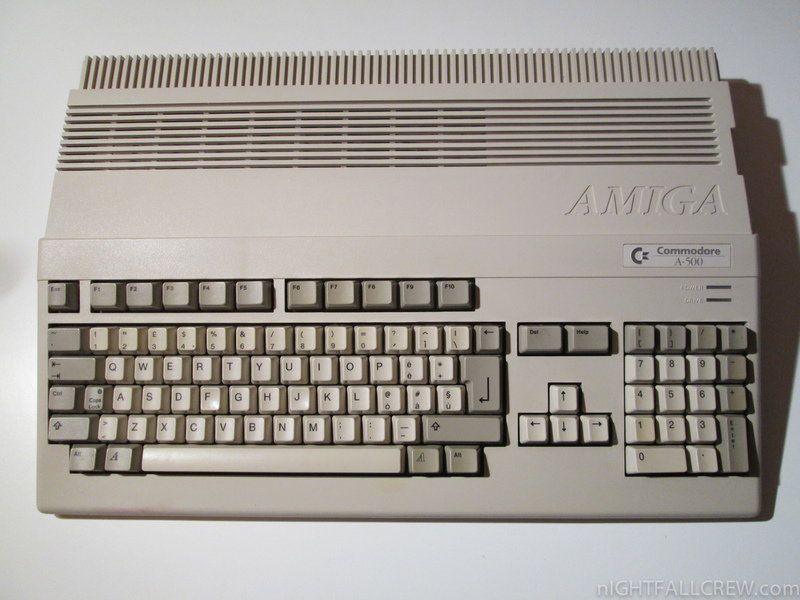 The tube is made by Hitachi/Panasonic. There has been some debate over whether it is a true multisync or a trisync monitor. 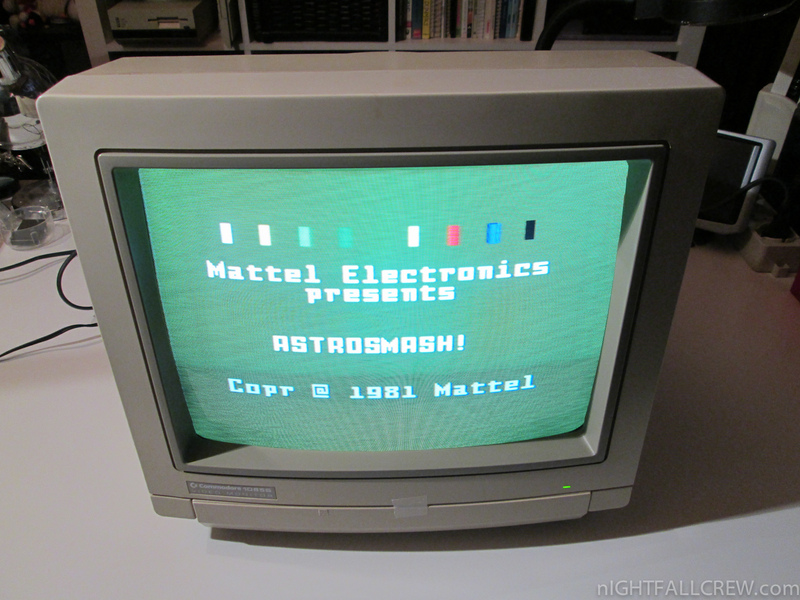 Reports have been provided that indicate it can handle Super72 screen modes at about 23 kHz, and the manual says it can sync up to 38 kHz. 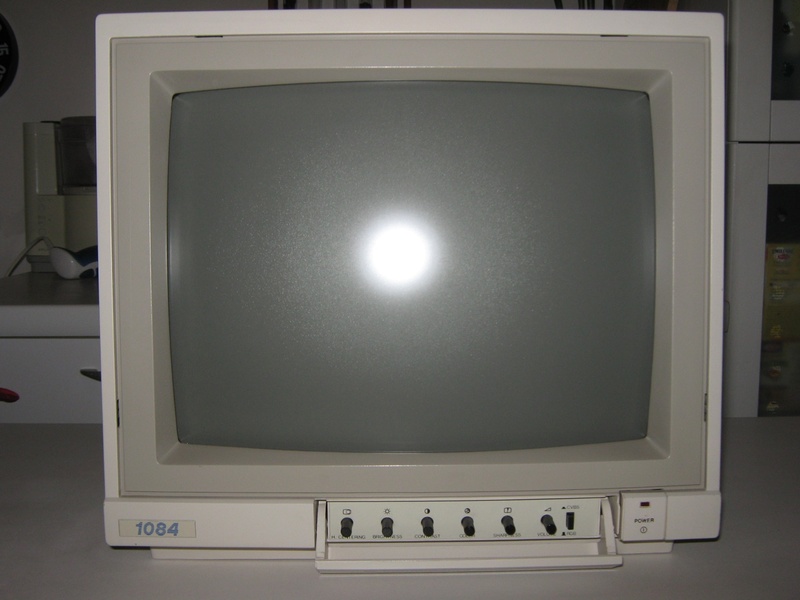 It may be a sort of hybrid, with a wide “window” in the 15.75 kHz to 31.5 kHz range. 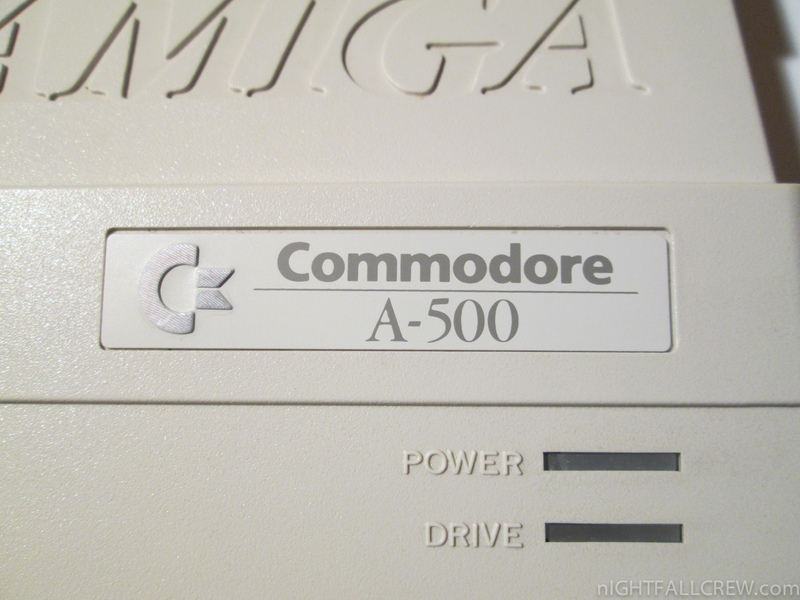 Commodore Amiga 500 + 512k Expansion. 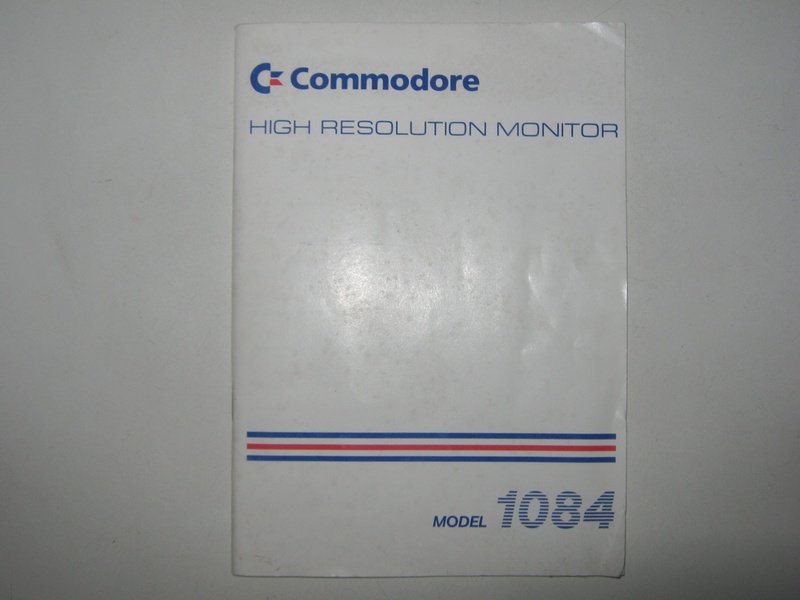 The Commodore 1084, which was originally developed for the Amiga, is a very good colour monitor for the Commodore 64. 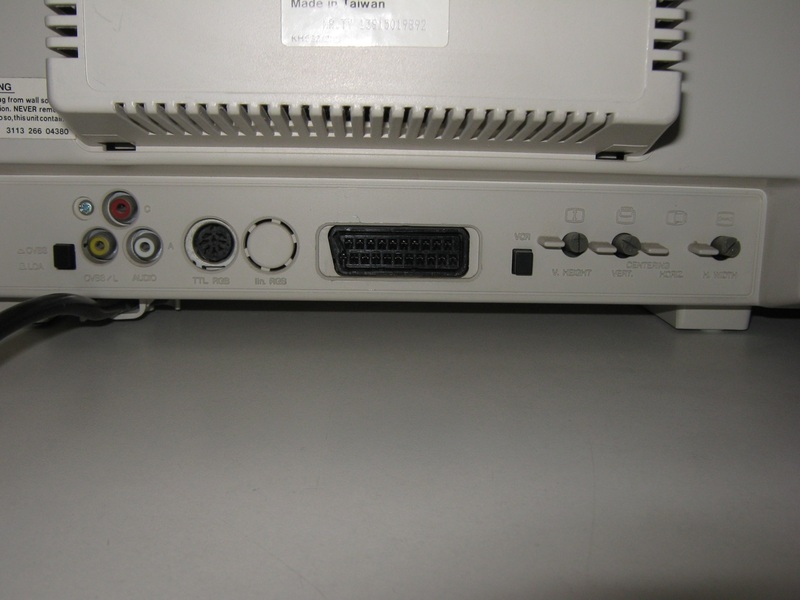 With its many ports it can be used for connecting to many home and personal computers and can also be connected to video recorders, picture record players and TV tuners. 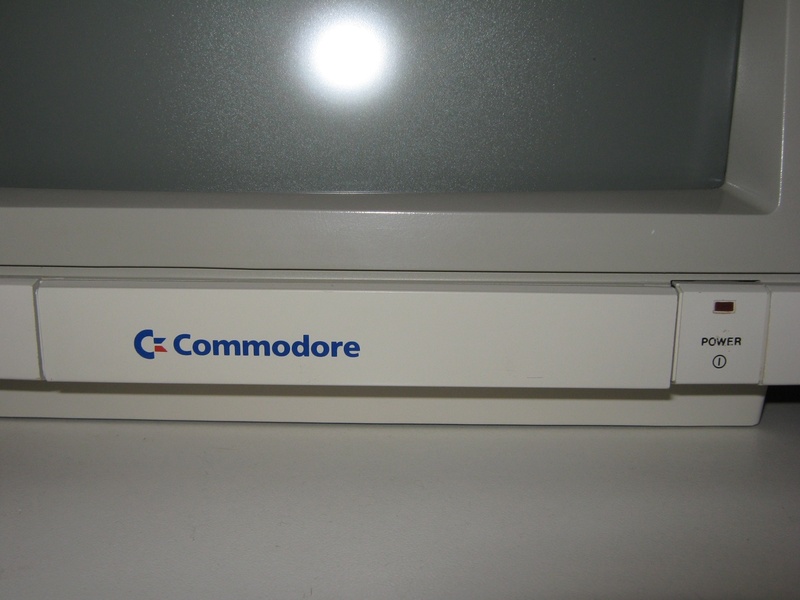 The Commodore 1084 has a good, sharp picture with luscious colours. All the important settings can be changed over regulators art the front or the back. 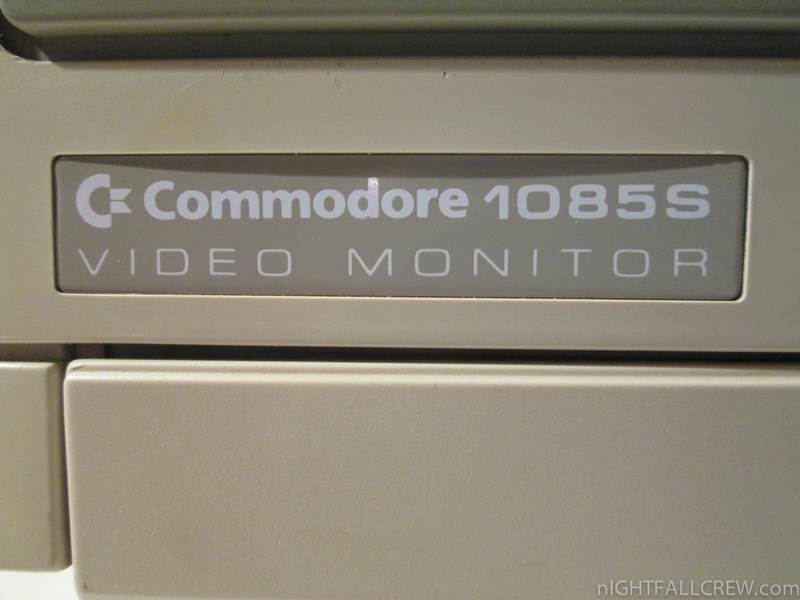 While the 1084 only plays mono, the modell Commodore 1084S can also play stereo. 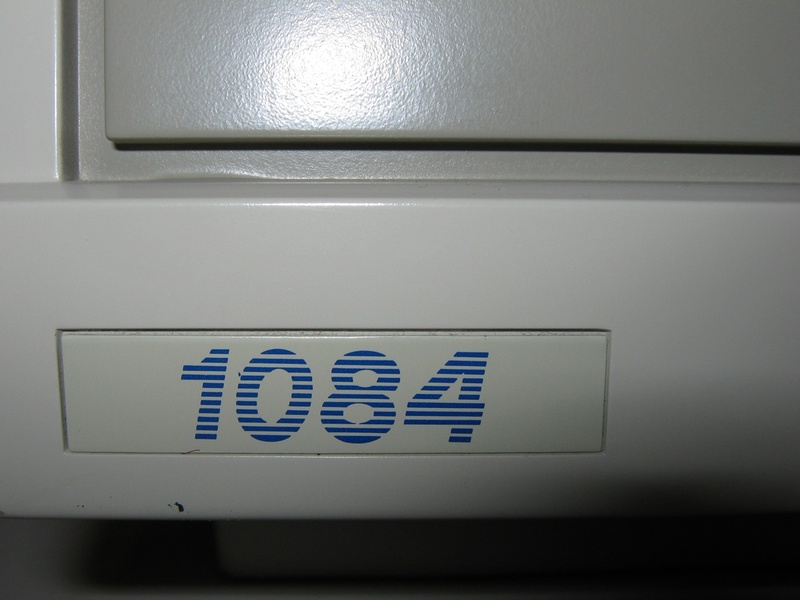 Due to its good price performance ratio the 1084 was (and still is) very popular.